Welcome to the maiden voyage! We have a bunch of guests lined up for the future but we're gonna ease into this first one, mkay? This week we talk about the early and untimely passing of Death bassist Scott Clendenin...only 47 years old. Total bummer. 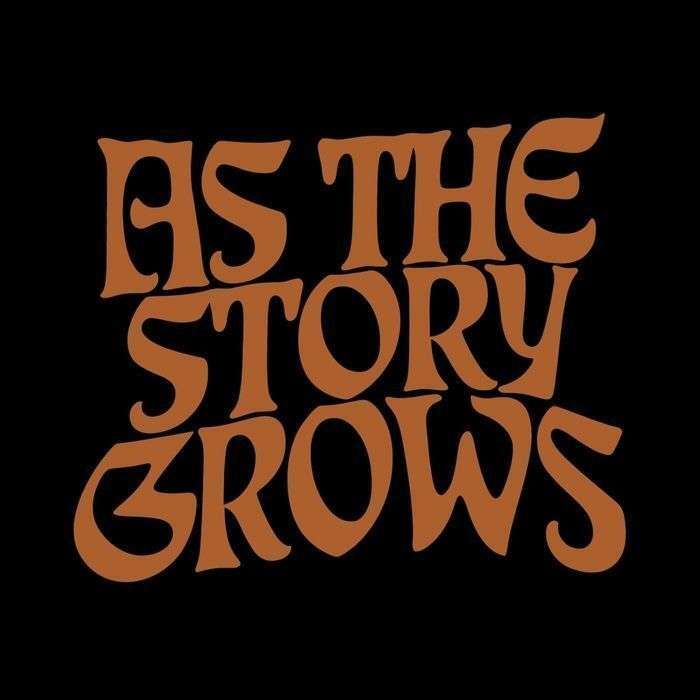 We are gonna discuss new purchases, music we are currently into and any live shows we see. But this time we can combine all three because we went to see a Torche show together. We caught the Wrong/Nothing/Torche show in Philly so we talk about that too. 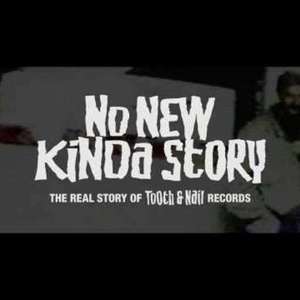 Finally, we review the documentary No New Kinda Story and reminice about the old days and discuss Tooth & Nail's impact on our lives and the music scene. Good times.